Artwalk, Comics Signing, Recylery Fundraiser, World Cup Final & more! 2nd Friday Artwalk is this Friday! Enjoy free openings and events at over 15 venues throughout downtown Chapel Hill & Carrboro this Friday between 6 and 9pm. Enjoy live music, good food & drinks, and other art related entertainment. Shop local art like unique jewelry, scarves, handmade paper goods, ceramics, fine art, and more! 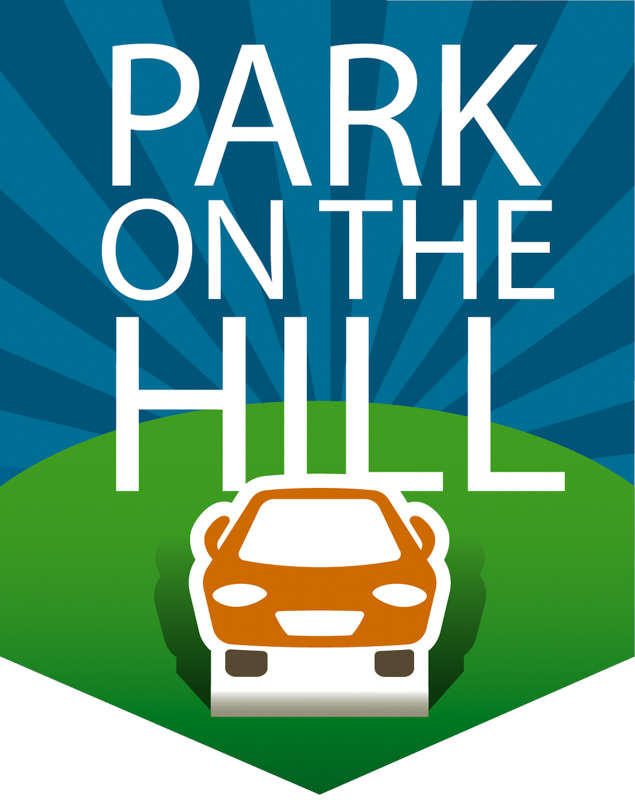 Enjoy free public parking every Sunday downtown! Improve verbal ability; Enhance active listening skills; Build body awareness and Boost self-confidence. Improvisation can have a positive impact on students both on- and off-stage. By learning performance games in a safe environment, DSI students are encouraged to take risks and they develop the ability to both tell stories collaboratively and work in the moment. Camp runs from July 28 - August 1. Live Music with Bistro Menu on the Patio and in the Bar for the Months of July and August. Email info@laresidencedining.com for details. Watch Germany take on Argentina in the World Cup this Sunday at your favorite downtown soccer hangout!